Paul Doherty, director field operations for Callahan C.M. Steve Carley, project executive for Callahan C.M. Waltham, MA Callahan Construction Managers has won an Eagle and Merit Award from the Massachusetts Chapter of Associated Builders and Contractors (ABC) at the 26th annual Excellence in Construction Awards for their outstanding work on Montaje and Meriel Marina Bay, respectively. 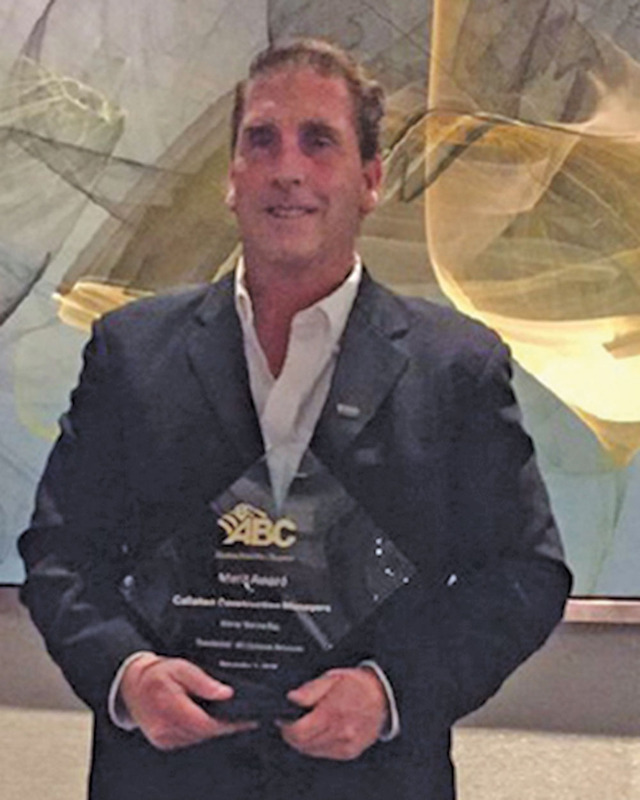 ABC’s Excellence in Construction Awards recognize overall excellence in project execution, craftsmanship, safety, innovative elements and challenges, and client satisfaction. 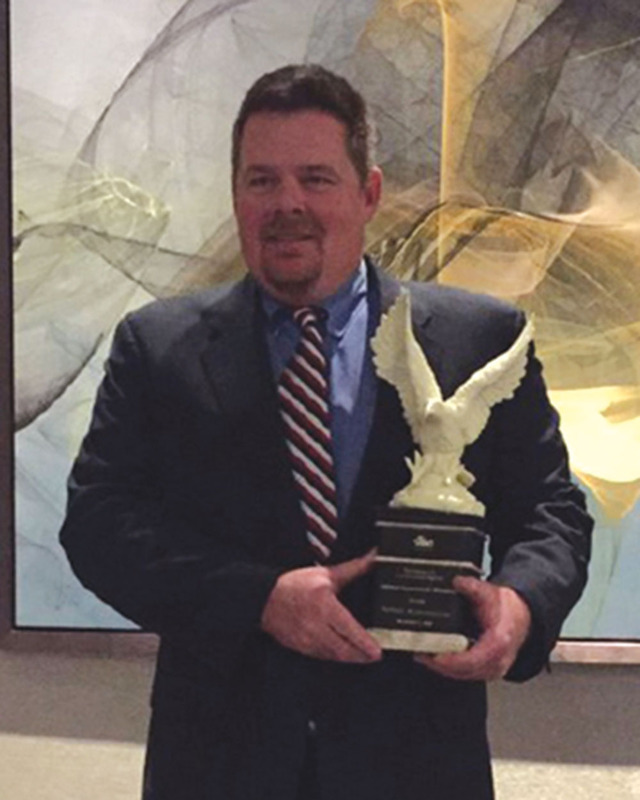 Callahan took home the Eagle Award, representing the pinnacle of achievement, for its work on Montaje, consisting of construction of a 21-story and six-story residential building in Somerville’s Assembly Sq. Callahan also took home the Merit Award, representing work that stands above the rest, for its work on Meriel Marina Bay, two standalone residential buildings with 352 residential units, parking, and retail and restaurant spaces on oceanfront property in Quincy. Over 250 ABC members gathered at the Westin Waltham Hotel to recognize and celebrate the very best construction projects its companies have to offer. This year’s applicant pool was particularly competitive, with each winner selected for the high standards of craftsmanship, safety and quality delivered by talented merit shop workers using the efficient merit shop approach.